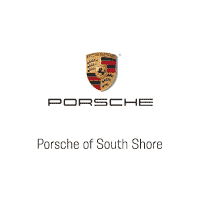 Porsche of South Shore is proud to announce the arrival of this stunning Porsche 911 Carrera 4S Cabriolet. Finished in Basalt Black Metallic over Black leather, the 911 C4S Cab has been carefully driven by two previous owners. 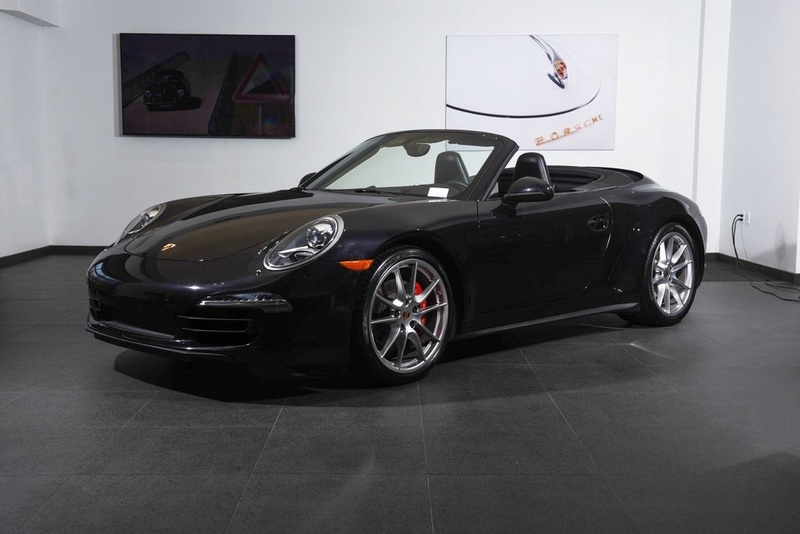 Expertly maintained by Authorized Porsche Dealers, it is in pristine condition throughout. 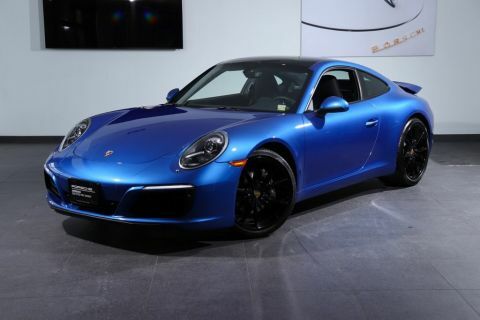 The 911 C4S Cab is covered by a Certified Porsche Warranty for an additional two years from the expiration of the original factory warranty, with no mileage limitation. Codenamed the 991 by Porsche, the newest and greatest iteration of this classic sports car has been improved in every way. A longer wheelbase contributes to more room and more stable handling, while the interior is light years ahead of its predecessor. The engine has been revised and is more powerful and more efficient than ever before, while retaining its legendary sound and performance. 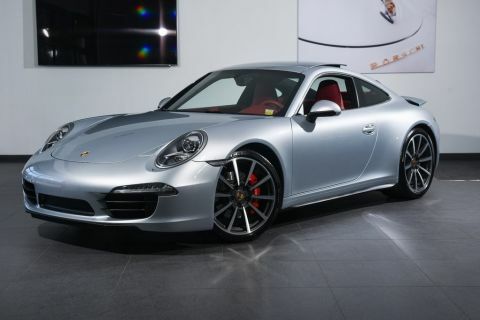 The new 911 features all the creature comforts and amenities you would expect from a Porsche, and is primed for the track or a relaxing cruise to dinner. In 4S form, a larger and more potent engine routes its power to a sophisticated All-Wheel-Drive system, and features wider bodywork. Reward yourself! 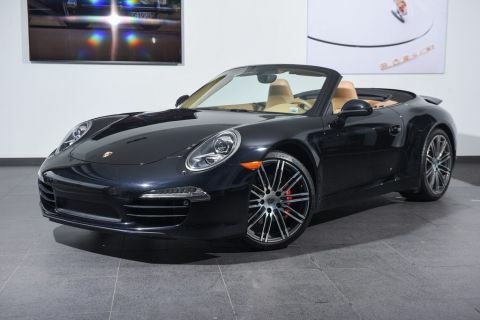 If you are in the market for a Porsche 911 Carrera 4S Cabriolet, please call or email us today.